In life or death, sometimes the actions toward another person are not forgotten. The invasions of another persons mind set can cause the viewer to take a step back, sit up and imagine that the enemy does not see what is coming. They are in the inner part of the enemy head to feel the pain and not mix it up. In a new line up of horror stories, Mr. Marsh takes us to the existence that there is more to life and death that we already know. 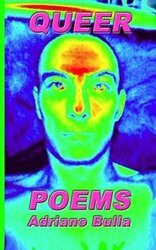 Marsh focuses hard on showing us the different views of how pain and a doormat person can live inside us all and not realizing it until it is to late. Marsh mind set is so strong on the death of him, that he sheds a dark light just to allow us to read a little concerning the demons inside us all. The style he shows is very conversational and straight forward in his own dark ways. A book inside a book, “The Deadly Vows” is the mindset of Mr. Marsh. “The Deadly Vows” is powerful and offers us to see the evil we care not to see. The question after reading this book is, “Is it safe to go out again, knowing that there are people that are out there with his mindset. 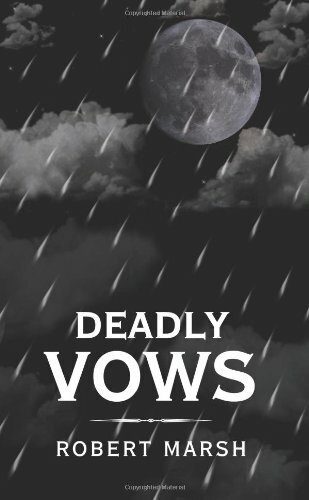 The “The Deadly Vows” is a dark and painful raw emotions book to read and it bares a spectrum of themes to comprehend. 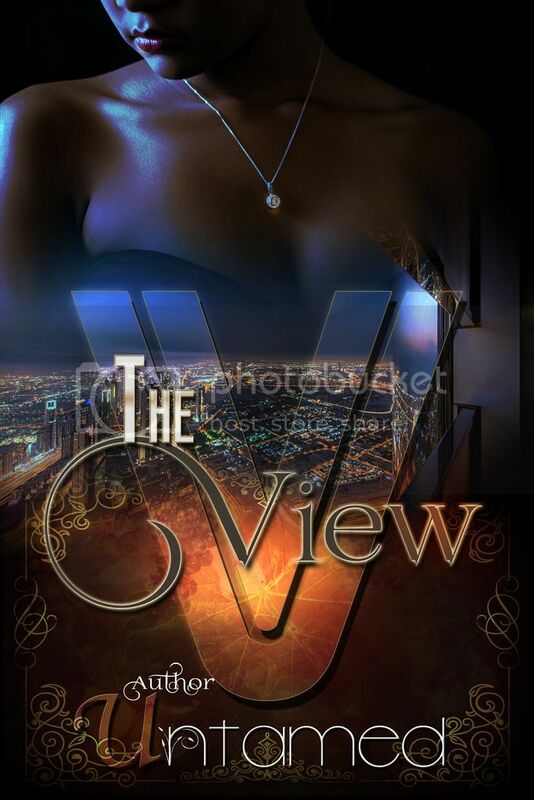 “This is a very good book, it is a collection of short stories written by the author. 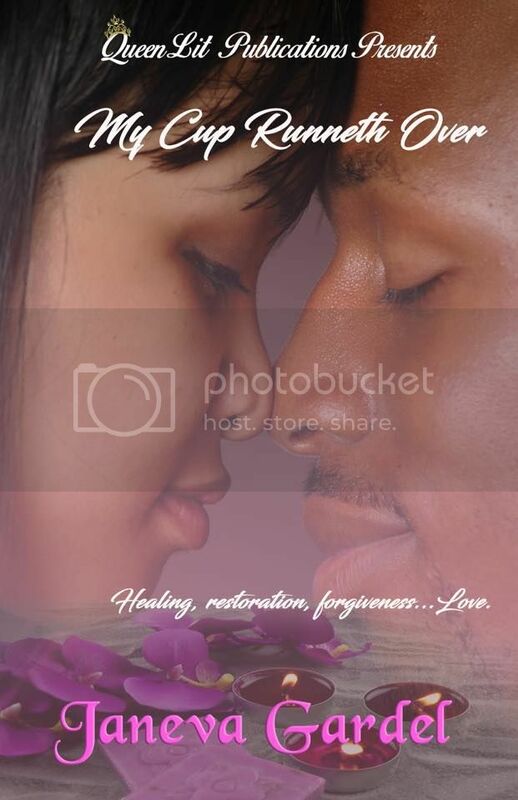 Each story contains an emotional overview of his feelings. The character development is good, the plot development is good, and the characters are believable and enjoyable. They jump right off of the page at you and pull you into their story. I like reading books where I feel like I actually know the characters and this one did not disappoint. The storys flow really well, and they keep you turning page after page and totally engrossed in their stories. Treasure. Curse. Adventure. 1865. Some legends aren’t meant to stay buried. Some myths have a life of their own. In a cave, Del discovers a chest of gold coins. He thinks it is a long forgotten treasure. Soon he discovers his treasure is a curse. He must face a sinister spirit and a vengeful enemy. 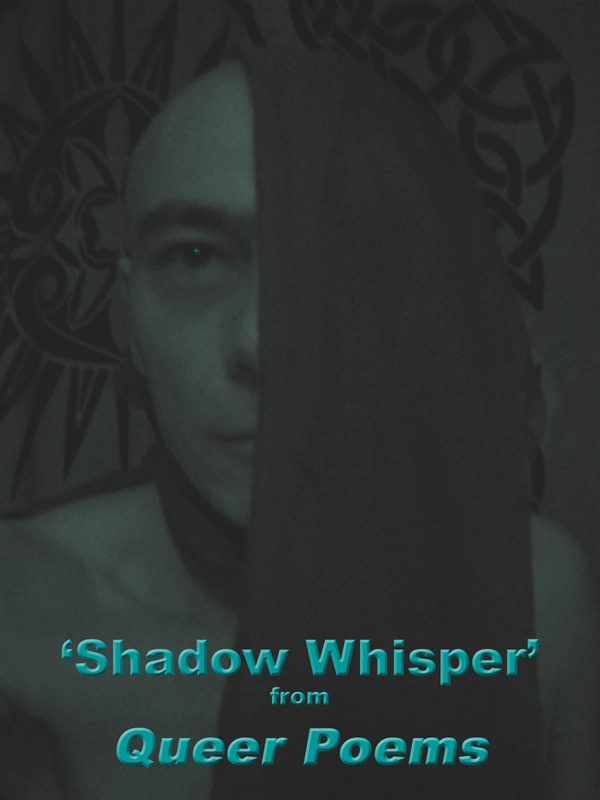 With the help of Sawyer and Willow, he embarks on a journey where magic meets myth. He must break the curse before he becomes its next victim. 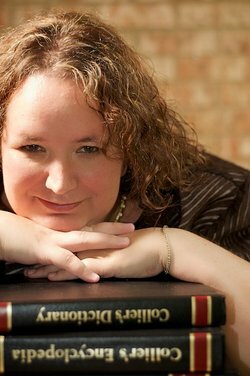 Kaye Pascal is an author from Arkansas. 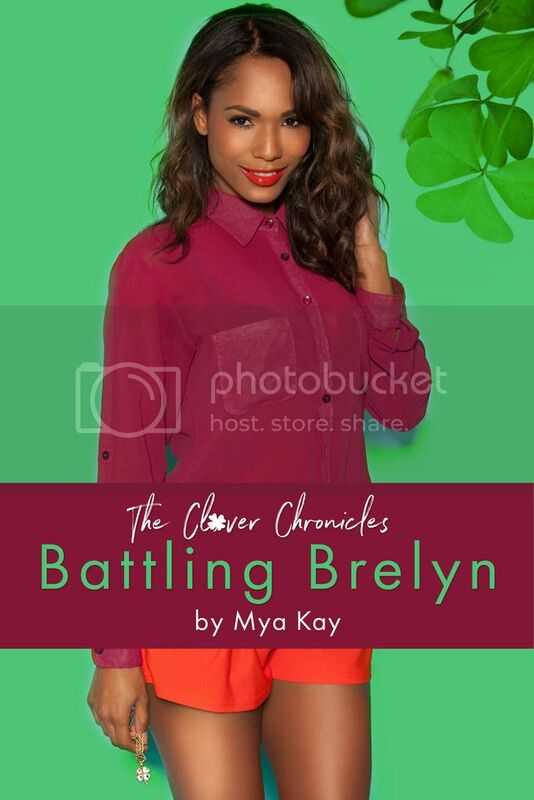 She enjoys historical re-enacting and is an avid reader or many genres. 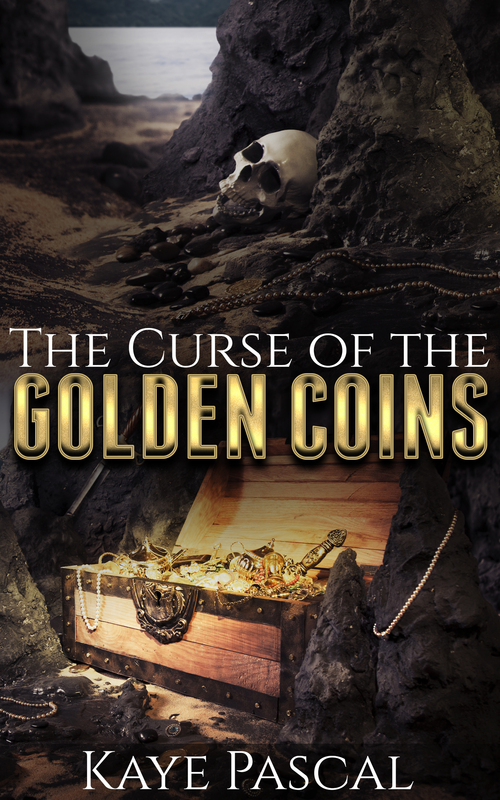 The Curse of the Golden Coins is her debut novel. Avery & Abel Monroe, their names were synonymous with one thing. Manwhores. Abel Monroe saw his brother was the man he’d always wanted to be, a loving Husband and Father. Abel became envious of him and hoped that one day he’d get a chance to be as happy as his brother. Nova Anderson knew the Monroe brothers as their families were close. When she took the job at Easy Jays, she never anticipated anything happening between them. One night, Nova let her overactive libido get the better of her and she found herself in the bed of the one man she swore she’d never enter. 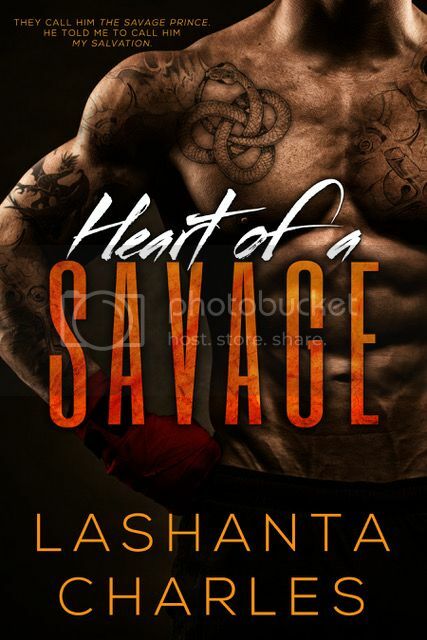 When Abel’s past comes back to haunt him, will Nova stand by him when she thinks her chance at happiness would be marred by one reckless night Abel had? Will the reason why Nova ran from her comfortable life in Las Vegas make an appearance and finally end the happy life she was starting to have? 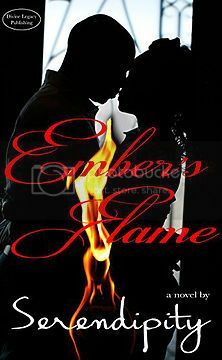 Will things stay the way they have been for so long, or will Abel finally find the redemption he’d been seeking since the moment he began to change his ways? 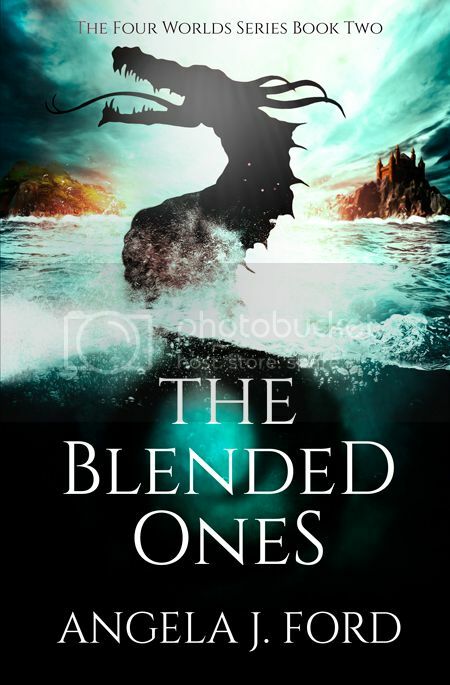 “Once I started this book, I couldn’t put it down! I entered into the lives of Madison and Charlotte and felt their heartache, joy, sadness, fury, happiness, confusion, compassion, love, and understanding. Madison and Charlotte had traumatic childhoods and bonded in a group foster home. They were each other’s family and would never be separated. They were fortunate enough to finally be adopted together when they were teens and as a reader, I thought they were going to be safe and happy the rest of the book. Nope. Not the case! They still had to survive grown up hell. 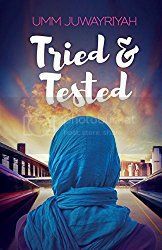 This book shows how traumatic life often is for adults who grew up as part of the foster care system. Not only do they have to deal with the unimaginable horrors they faced with their biological parents, they also have to deal with the emotional toll of being a foster kid. Finding Salvation reminds us that that each child’s experience is different and each child handles their experience differently into adulthood. Available in paperback and on Kindle! The World Health Organisation has predicted that by 2030, depression will account for the highest level of disability accorded any physical or mental disorder in the world. Antidepressants are among the best-selling drugs in medical practice with a market of US$12 billion. Yet a report from the American Psychological Association published in the New York times, stated that depression [in women] is misdiagnosed approximately 30 to 50 percent of the time. The report also said that 70 percent of the antidepressant prescriptions given to women, were done so often without proper diagnosis or monitoring. There is a big difference between clinical depression and circumstantial depression. Circumstantial depression has nothing to do with a chemical imbalance. It is related directly to one’s circumstances; it is the pain of living without hope, or existing in negative circumstances and not being able to see a way out, and no amount of antidepressants is going to help. To cure circumstantial depression a person must be able to move out of their negative circumstances into a life of meaning and purpose. One: If I leave my negative circumstances for a short time, do I feel better? And when I go back into those negative circumstances do I feel sad, bad, or anxious again? Two: Did something happen to me before the depression set in? A job loss, a geographical move, the breakdown of a relationship, a divorce, or illness? K = Know the difference between clinical and circumstantial depression. A = Ask the two key questions to identify whether or not your depression is circumstantial. T = Take small, achievable, positive action steps in order to move out of your negative circumstances. E = Enter into a life of meaning and purpose. 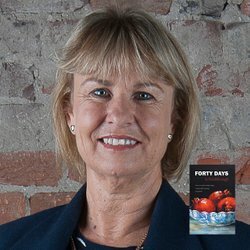 Skye McKenzie’s book, Forty Days to Breakthrough, is a practical guide to help you take small, achievable action steps, one each day for forty days, to rechart your course towards clarity, fulfillment and happiness. In Forty Days to Breakthrough, author Skye McKenzie offers a forty-day program to help you discover the answers to these questions and many more. 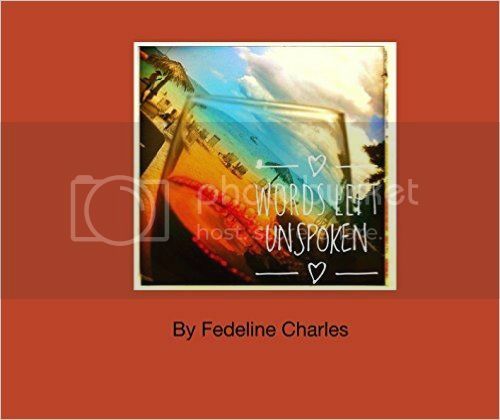 She reveals lessons she has learned and shares practical advice on how to listen to your intuition and connect with God to create a unique plan for your life. Based on Skye’s personal forty-day journey of seeking God and wrestling with him, this easy-to-apply book provides a daily plan of intentional journaling, prayer, and meditation for a period of forty days. Forty Days to Breakthrough presents an engaging program that will help you to: Create an individual plan that will give you meaning and purpose to your everyday life; Accept who you are as God’s unique creation and discover your unique reason for being; Value adversity, recognising that every difficult situation is an opportunity to grow; Learn the truth about love, pride and intimacy, and how to apply this wisdom to living a happier, more satisfying life. Life is too short to be miserable and confused! Take the forty day challenge today and break through the barriers that have been holding you back. Skye McKenzie currently resides in Australia and has lived in Zimbabwe (where she was born), South Africa and New Zealand. She has a Bachelor of Theology degree and a certificate in Trauma Care. 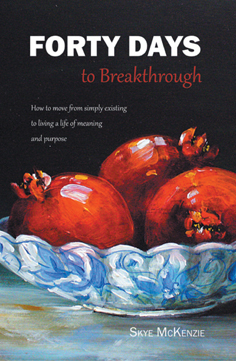 Skye’s first book, “Forty Days to Breakthrough; How to move from simply existing to living a life of meaning and purpose” is based on her own forty-day journey of seeking God for radical change in her life. Skye believes that every person can break through the barriers that are holding them back and move into a life of fulfillment and happiness. The secret is… one small, achievable action step taken each day for a period of forty days. Available for just $3.99 on Kindle and $11.69 in paperback! Stepping Out of Chaos is a guidebook for everyone involved in a disintegrating marriage and tired of failing, fighting, and fearing. Emotional pain is an unavoidable companion of all but the rarest of divorces. Emotional pain can be an impetus for personal transformation and growth or it can reinforce feelings of powerlessness and victimization. This guidebook is a commitment to the former. This bold and brief book introduces the reader to a new way to navigate the turmoil and chaos that accompanies divorce. It shares more productive ways to see situations and provides simple yet powerful processes and unique tools that lead you out of internal chaos onto more solid ground. Using these perspectives and tools will eventually lead the reader into a more rewarding chapter of life. The solution that Stepping Out of Chaos offers is difficult if not impossible to discover alone. Without the perspectives that this book offers, the reader is stuck in seeing his/her situation from the same perspective that created it, forming an endless cycle of disappointment and pain. It is only by seeing through another’s eyes, seeing something that was invisible beforehand, that allows for choice and the possibility of change. Stepping Out of Chaos approaches the reader respectfully and provides support through a non-judgmental and compassionate dialogue. This compassion and freedom from judgment is essential for being able to use the experience of divorce for situational and personal transformation. The book introduces three practices that open the reader’s mind: Awareness, Acceptance, and Action. Everyone involved in divorce suffers. The suffering comes from ways of interacting and relating that prevent healthy, loving, and sustainable relationships. It is the rare individual who enters into a relationship with the goal of destroying it yet this is often the outcome since there are aspects of how individuals relate that doom it from the start. Those aspects may not have shown themselves until children were born, financial hardship hit or success was achieved, or sickness or aging impacted individual expectations. Individuals rarely know what will trigger disharmony in advance nor are they aware of their part in creating it. “The problem” is always perceived as “out there”. There is an inherent innocence in individuals caught up in a downward spiraling relationship. When this is recognized and honored it is possible to drop defensiveness and begin to be aware of what role each party is playing in the dissolution of the marriage. This awareness is the first step out of chaos. Through awareness one begins to develop the capacity to accept both responsibility for patterns of behavior that undermine dreams and the immense inherent power human beings have to change. With awareness and acceptance strategic actions can be designed and implemented to consciously and intentionally improve circumstances and the experience of being alive. Divorce is as much a beginning as an end. The authors, Karen McMahon and Lisa Brick, partners and divorce and relationship coaches, share the experiences of their many divorce clients to illustrate the perspectives they introduce. 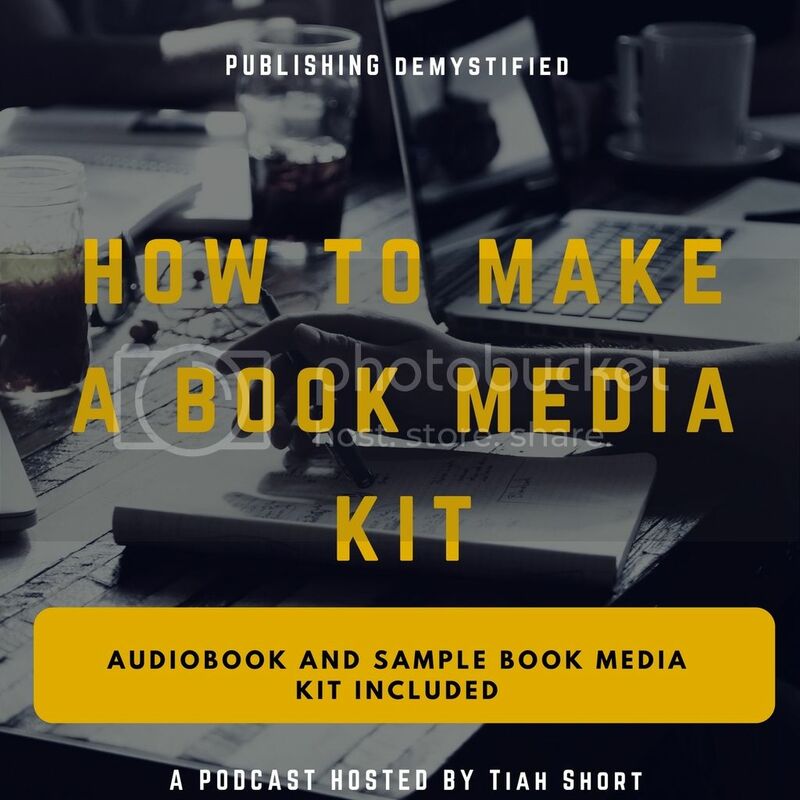 They weave their expertise as coaches throughout the thought-provoking solution-seeking questions they pose to their readers. These questions provide access to parts of the brain that are lying dormant, waiting to awaken. Consider Stepping Out of Chaos the gentle supportive voice that will wake the sleeping creative, the finder of solutions, the innovator of new approaches, and ultimately, the wise self in which peace and happiness resides. illustrated with great pics that contribute to the book. FREE ON KINDLE UNLIMITED or JUST $9.99 to download on KINDLE! Do you know what to do? Do you have a plan? Where will you turn? Making the difficult decisions about end of life and/or elder care can be entirely overwhelming. No one wants to be forgotten, yet, oddly, sometimes, dare I say, MANY times, we tend to forget, or be less than properly attentive to, those who gave us life, guided our purpose, helped us dream, and showed us the way. Many times, life takes us in so many directions, so quickly, until, suddenly, we are left to wonder just where did the time go. Into this void comes the caregiver. The same as you sometimes find yourself in need of someone to help watch over your young, as life takes hold, limited time and/or the need for medical attention/supervision may require you to make qualified decisions about the care of the elderly in your circle. Beyond just storing them away in some old folks home, and leaving them as if they don’t exist, you want to find care that reflects your love for them. And, in seeking such care, it can sometimes be a maze. 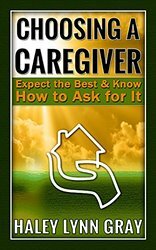 This is why, Haley Lynn Gray, took the time to spell it out and walk you through, in her book CHOOSING A CAREGIVER: Expect the best and know how to ask for it. You see, Haley, speaks from the experience of having found herself in this exact same situation: seeking care, giving care; overwhelmed, and often times at her wits’ end. Yet, in taking care of her own mom and dad, an idea was born. Haley decided to help bring the same such quality care to others, and, so, she launched Extention of You Home Care, inc. In Raleigh-Durham, NC and then penned her helpful guide to help simular such situated families in need of advice. So, don’t be stressed. Just relax. Your helping hand is here. Don’t wait until it’s too late. Get the answers to your questions. What made you write this book? My experience with my parents- seeing that there was so much variation from one agency to the next, and the amount of oversight that most provided was truly inadequate. I saw an opportunity to help a lot of people. What do you hope people will take from your book? That if they are choosing home care, that they have choices, and should not just take the first agency that comes along. Who is your book targeted to? Who’s your intended audience? It is targeted to the daughters of people who need care, because they are the decision makers. Is there any unique information/resources in the book? There is a lot of information on choosing a caregiver when using an agency, and also what to look for. How long did it take you to write this book? About 5 months. Give an example of one of the troubles your book will help to provide a solution for? I found that many people have no idea that caregivers are supposed to be W-2, or that paper timecards are not the best route. I hope to educate people on what they should expect from a quality caregiver, and from the agency. Share a little bit about Extention of You Home Care, inc.
Extension of You Home Care was started by our two founders Haley Gray and Christine Schoaff. This company evolved from Haley’s experience of caring for both of her parents simultaneously, while caring for four small children, and working a full-time job. Some of the caregivers that worked with her parents were fantastic. Some of them were not. Some of them outright neglected Haley’s father, who had dementia and Parkinson’s, leaving him sitting in soiled diapers for hours and leaving him alone while they were on duty. Haley spent hours talking to the best caregivers trying to understand what motivated them. It became clear that most of them consider this line of work to be a calling. The question became, “how do we attract and retain the industry’s best and most caring caregivers?” Haley and Christine surveyed a number of caregivers and other personnel in the industry to understand what was important to them. Then they set about to start a company that provided those things most important to the caregivers—including better pay, a 401K, and paid time off. No other home care company or agency that we know of currently offers all of these to their employees. From the client side of the equation, Haley interviewed a number of other clients, as well as geriatric care managers, pharmacists, and others to ask them to help her define best practice in the industry. By consolidating their suggestions, Haley put together a business plan as part of her’s Entrepreneurship and Innovation Concentration at Duke. They had the basis of the their home care company. The company uses technology where it is appropriate. For instance, the Extension of You billing system only bills the hours that a caregiver is actually works, not a block of hours. We also use a variety of low-tech approaches to care giving, such as better access to supervisors and care managers , unannounced supervisory visits, and a notebook sharing system so that caregivers and family can communicate with one another about the state of their loved ones. We aim to provide better care for our clients, by providing a better work environment and conditions for our employees. Quite simply, it’s a win-win. We have an amazing team of caregivers and managers in this business. Everyone’s first priority is customer safety and satisfaction. We aim to be an Extension Of You—to take care of your loved one the way that you would. We want to make sure that Your Standards Are Realized. Give us a call today at (919) 629-2044, for a free, no-obligation assessment. We’ll tell you what we can do for you, take the time to inform you about available choices, and answer any other questions you may have. It’s our promise to you. We will help you get the best information and trusted care available. Is there anything else you would like to add? Nope.